centre:mk is the only shopping centre that is all on one level with no escalators or lifts in walkways, making in highly accessible to all. Park from as little as £1 for 2 hours (£2 all day Sunday). Our new smart technology multi storey car park is now open with over 1400 spaces available including electric vehicle charging points, 80 disabled parking bays and 64 parent and child spaces. The car park is situated behind John Lewis on Marlborough Gate; currently only accessible via Midsummer Boulevard. 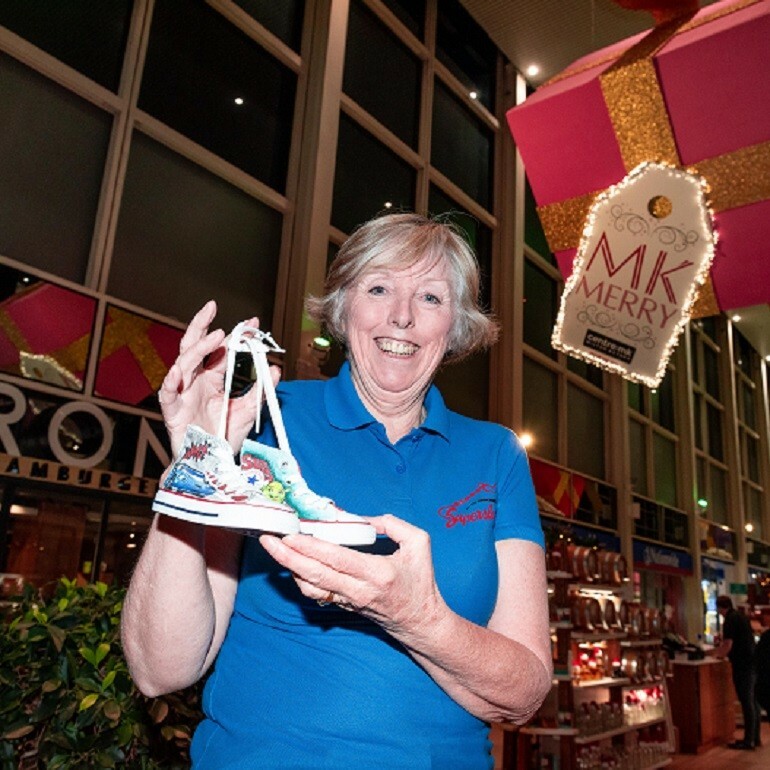 centre:mk, has announced its new charity partner for 2018/19 as Supershoes, an award-winning children’s cancer charity based in Milton Keynes. Supershoes was founded almost 5 years ago, by Sarah and Ken White (MD Frosts Landscape Construction.) The charity now receives over 30 referrals a week for requests for shoes. With over 300 Super Artists, and a team of support staff, Supershoes is volunteer led and has, at the beginning of this year, sent out its 2500th pair of customised Supershoes. Future plans to empower children include hospital art workshops and local “Arty Parties” for families of children with cancer. What does a pair of Supershoes bring to a sick child? They make the child feel special and strong. Younger children feel as though they have superpowers when they wear their Supershoes. Every single day in the UK, nearly 11 children are diagnosed with cancer. Our aim is to continue to support families dealing with diagnosis and treatment and to raise awareness of childhood cancer nationwide. 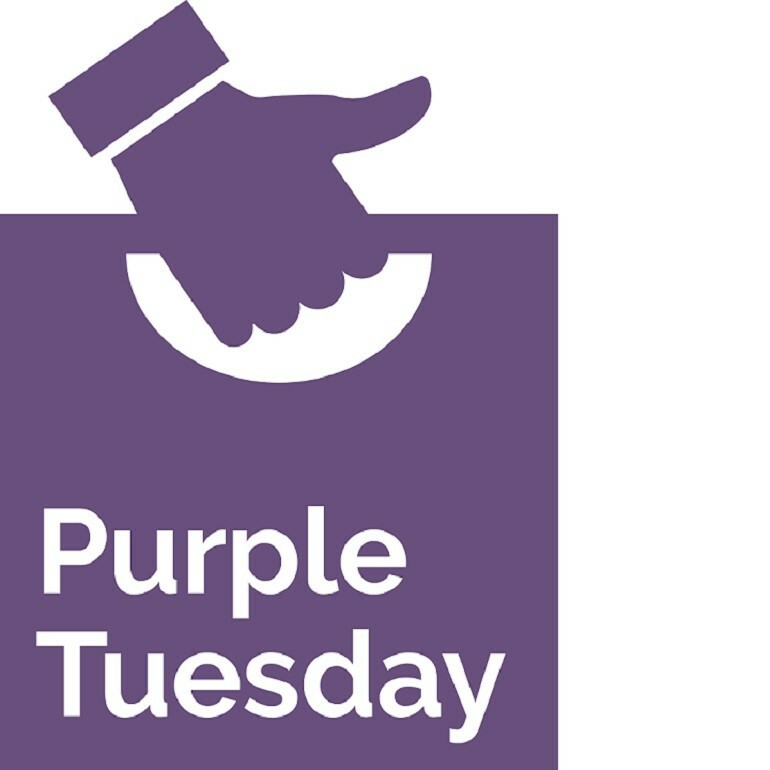 centre:mk, one of the UK’s top 10 shopping destinations reflected its continued commitment to accessible shopping by participating in the UK’s first ever accessible shopping day ‘Purple Tuesday’ on November 13th 2018. The centre, which has a proud history of offering accessible shopping, supported this new initiative in order to raise awareness of the need to make customer-facing businesses more aware of opportunities and challenges surrounding accessible shopping. centre:mk extended its call for feedback beyond their link up with a local disability action group, to offer a number of guests with accessibility needs the opportunity to shop and review the centre which resulted in much positive feedback alongside fresh insights that the team will be relaying back to retailers. Mike, one of the guest reviewers commented how he found ‘plenty of disabled parking and found the size of the bays more than ample for his needs’. Another reviewer Hayley, said she was ‘very happy with all amenities especially the Quiet Room’ as did Kathy who ‘loved the Quiet room’ and will be ‘using it more often now’ that she is aware of the facility. What’s more this year centre:mk’s has launched additional dedicated slots to its all-inclusive experiences at Santa’s Grotto (which opened 9th November). The inclusive slots offer signed sessions for deaf children and dedicated autism friendly slots for smaller group sizes with subdued lighting and toned down noise levels to create a more relaxing atmosphere. “Being a truly accessible shopping destination is part of who we are at centre:mk. 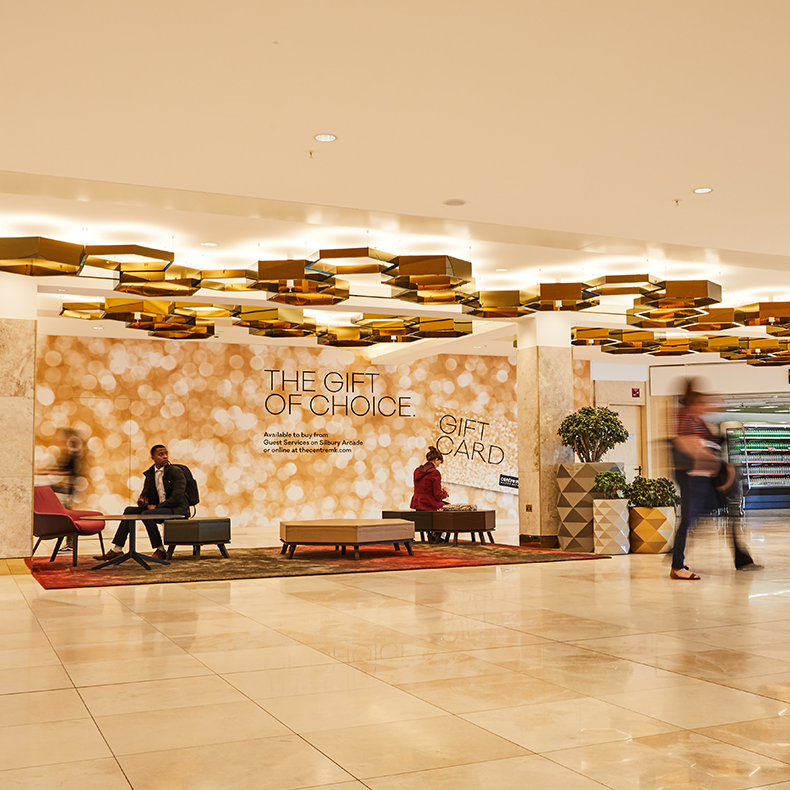 Naturally our design lends itself to accessible shopping as we’re all on one level, but it’s the behind the scenes developments we’ve undertaken in recent years that are making a difference to our guests overall experience. For further enquiries on the inclusive Grotto availability please contact the booking line on 0843 178 1304*. 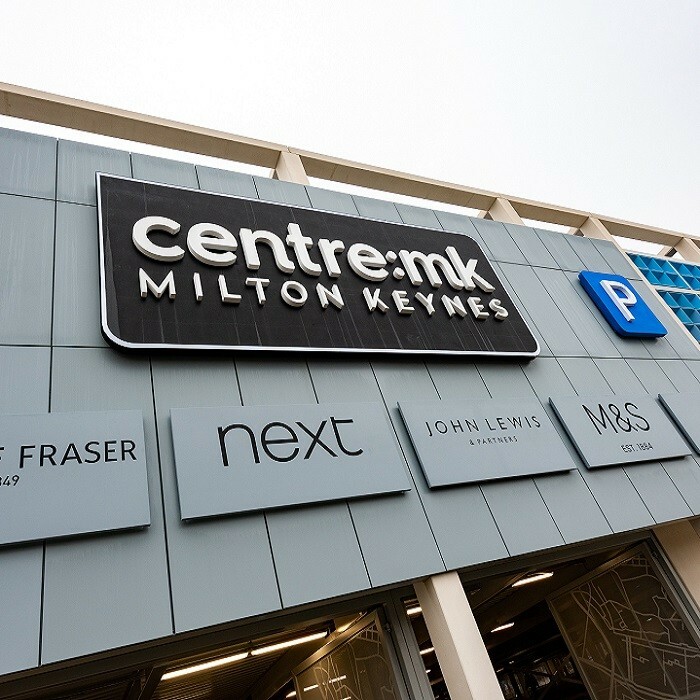 centre:mk, one of the top ten shopping destinations in the UK, is home to Milton Keynes Council’s Electric Vehicle Experience Centre (EVEC). The EVEC launch comes as part of the wider Milton Keynes Go Ultra Low Cities Programme, in which £9 million was awarded to the city in January 2016 to encourage the uptake of low emission vehicles and hit the target of 23 per cent of all car sales being electric or plug-in by 2020. Milton Keynes is one of only four lead UK cities and authorities to win part of a £40 million government fund in the Go Ultra Low Cities programme and highlight the city as one of the most sustainable in Europe. The EVEC is the first of its kind to launch in the UK and managed by Chargemaster, the UK’s biggest name in electric vehicle charging. 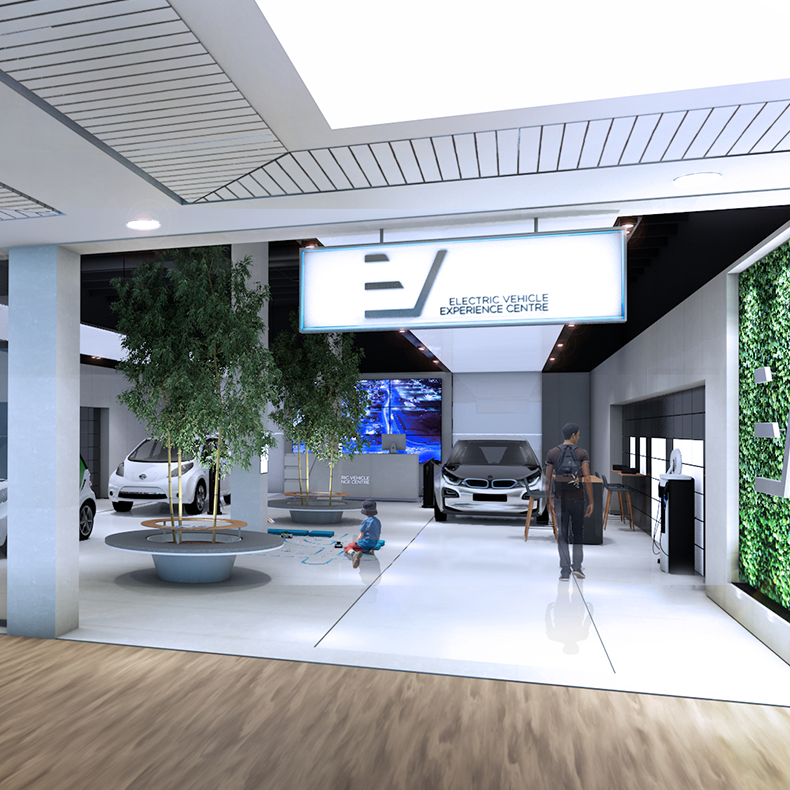 Situated at 26 and 28 Crown Walk and covering 3,870 sq ft, the centre is displaying new electric vehicle technology from a range of car manufacturers including Mitsubishi, Nissan and Renault– regularly rotating between makes and models as exciting new models enter the market. centre:mk is showcasing the vehicles, offering demos and providing highly trained independent professionals to answer customer questions and refer interested visitors to a relevant local dealership or partner leasing company. 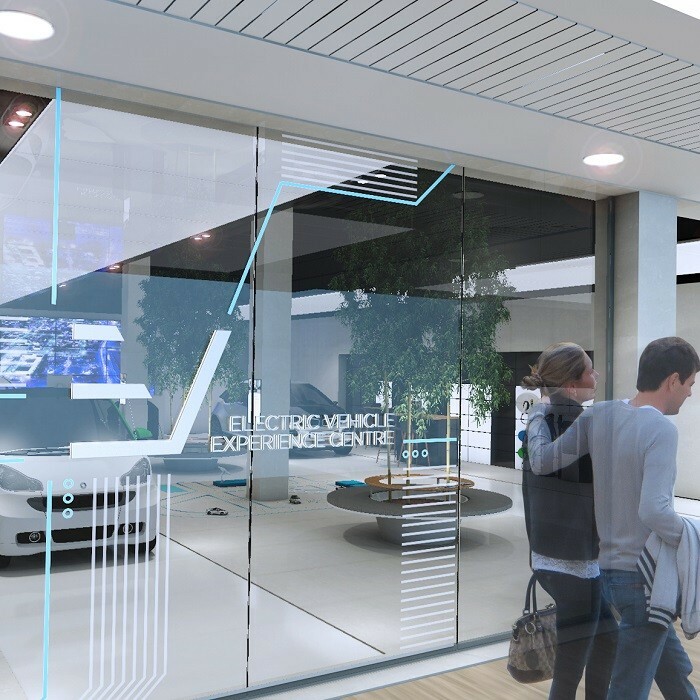 Visitors to centre:mk will be able to experience the modern and technologically advanced space, designed by motor industry retail specialists TRO, and learn about sustainable motoring for private and business use. As an added bonus, Milton Keynes residents and businesses will also be able to test-drive a range of vehicles as well as lease low-emission vehicles on a longer term with the help of heavily subsidised rates from the EVEC. This news follows the recent completion of the Sunset Walks £10 million refurbishment and investment, in addition to significant brand enhancements over the past 18 months including Kiehls, T2, Molton Brown and ASK. MMX Retail and CBRE acted for centre:mk. Chargemaster represented Electric Car Experience Centre. Hermes Investment Management, the £28.6 billion manager focused on delivering superior, sustainable, risk adjusted returns to its clients – responsibly and AustralianSuper, co-owners of centre:mk, have today announced plans for a £60 million investment in the centre. Over the next three years, the grade two-listed building will undergo a series of enhancements focused on re-imagining the iconic principles that led to the creation of one of the UK’s most dominant UK regional shopping centres. The £60 million investment programme includes the recently completed £10m refurbishment of Sunset Walk, designed by architecture and design company, Rawls. The next phase will see the development of new state of the art customer facilities on Deer Walk, including a customer service lounge, family facilities and WCs, together with work beginning this spring on a new 1,400 space multi–storey car park adjoining John Lewis. Other initiatives will embrace the latest digital technology with a new centre:mk app, website, social media platform, signage and wayfinding, focused on providing visitors with information and inspiration to help them get the most from their visit. The ‘Re-Imagining an Icon’ strategy builds on the significant enhancements made to centre:mk’s brand line-up over the last 18 months. Jigsaw, Hobbs, Joules, Cath Kidston, Kiehl’s, Molton Brown, The White Company and Pandora have all opened new stores on Sunset Walk, concentrated around House of Fraser, to create a critical mass of premium brands. In addition, Smiggle, T2 and Flying Tiger have all launched successful stores and Ask has recently opened its new restaurant opposite John Lewis.